D'Ussé Cognac is a VSOP from the house of Chateau de Cognac, the makers of Baron Otard. Both brands belong to drinks giant Bacardi. Probably only in the US. The bottle looks quite cool: Very tound, a simple cork, no label on the cork... and a gold-double-cross on the front. Very royal, an interesting mix of medieval, bourgeois and somehow a bit rough. The nose has a flowery hint with perhaps almonds.Sweet and carries through to the finish.The palate is excellent,nothing overpowering with the nose caring through. It was the bottle that caught my fascination. 5/5 for the design with the beautiful rounded shape and the croix de Lorraine on it in metal. It's so rustique and elegant at the same time. I was pleasantly surprises by the cognac itself, though. It has a rounded, but slightly fiery and complex taste, after a slightly careful opening up. I really like it al ot, and will probably try to hunt another bottle down. It is very difficult to get hold on in Europe, wonder why. Good you have it here at Cognac expert, but the shipping fee is a bit pricey at 20 euros to Denmark..
Oh well. Some things are worth the wait (I hope). Hi Ken, everyone. We tasted D'Ussé last week at the Chateau de Cognac, in Cognac (of course).. and we were told that D'Usse is right now only available in NYC, and will probably make its way down the east coast first.. then a roll out later in other states where you then can buy D'Usse VSOP. Oklahoma must wait I am afraid..
Dear Cognac Expert; I live in Oklahoma &amp; many liquors are difficult if not impossible to find here. Many times they can be found in surrounding states such as Arkansas, Missouri or Texas. Are you aware of WHERE I can pick up a bottle of D-Usse VSOP Cognac anywhere near Tulsa, Oklahoma? WHERE I CAN BUY IN NJ__? Where can I purchase Dusse cognac? If it's good for Jay-Z, it's good for me! Thanks for letting me know, would like to buy two bottles, California. This looks great! I love that cognac Dusse.. it looks like it comes directly out of the cellar of a french castle. Knights and so... so want to try it! 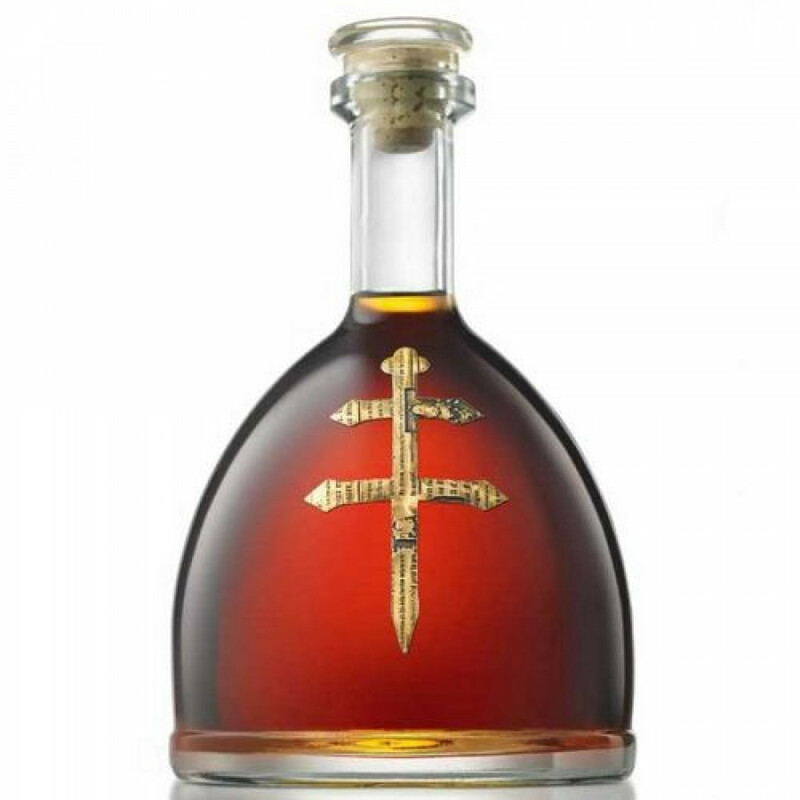 When does it come (back) to Europe, and where can I buy Dusse in the US?